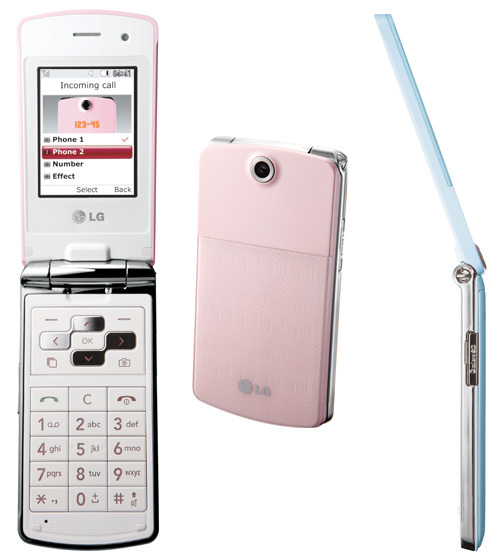 Latest Upcoming Mobiles In September 2008 ! Many model mobiles are going to hit the market this month we have listed them for your knowledge to easy buy. This model is designed as slider type with touch keys facility. Specifications apparatus typical for this class of devices - screen QVGA, 3.2 megapixel camera with autofocus, maps microSD. We can have this mobile in two different color they are Pink and Light Blue. It features a 3 megapixel camera and QVGA screen with the availability of microSD cards. 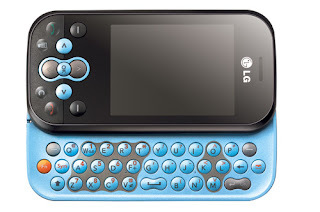 This mobile features a QWERTY type keyboard. This auto focusing mobile gives 2-megapixel camera with 2.4 inches of QVGA screen and a slot for microSD cards. Unfortunately this mobile model is not so fast while loading applications. This has been designed mainly for reducing a massive budget. 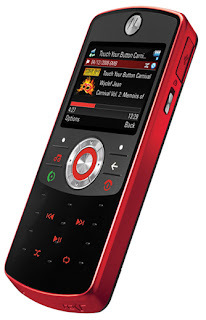 This mobile also provides the same performance as Nokia 7210 model other than that nothing is specifiable. This has been also designed mainly for reducing a massive budget. 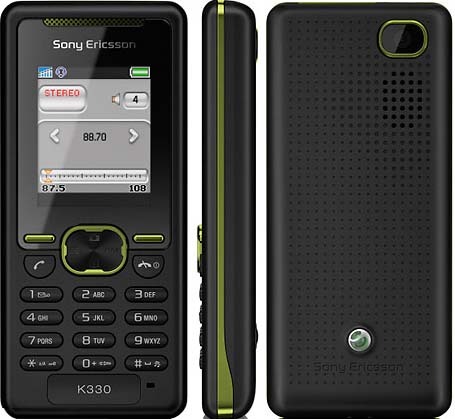 For the musical performance this mobile offers a good headset, a memory card to 1 GB kit, the best performance of the shell, screen, and support for 3G. This mobile is too cheap to buy. This is the most inexpensive model mobile from Nokia. 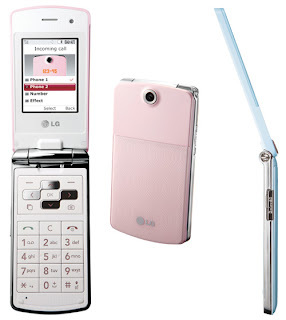 This mobile features a normal color screen, VGA camera presence and nothing special. It is clear that older model by the end of the year will gradually disappear from the market, but the first time, it will compete with Nokia 3600 Slide. The reason for competition in similar characteristics, minor differences in the software, for example, maps Maps for S40 built without GPS-receivers are not needed. This model mobile has no familiar design. This is for only low budget purchase. We can use this mobile for navigation purpose only. Nothing special in this mobile other than navigation and all other features are as same as earlier model handsets. This is the most miniature model mobile from the Nokia with a tracing graceful body. Although we have many foldable model mobiles in the market yet this is a new model mobile is going to hit the market. A replacement model for Philips 9 @ 9k, differs similar design, but a metal shell, support Java, minor improvements in the functions. 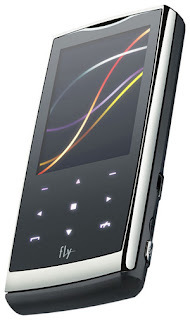 This musical edition model mobile from Philips is quite attractive and features a good headphone, SRS WOW Surround sound and various equalizers with a slot for microSD cards. Although Samsung introduced a new model mobile with this same facility it offers an attract touch screen, high quality body with 5-megapixel camera. This can make the users to buy it immediately by its slider type chassis and attraction of the mobile. This model has been designed to compete with Nokia 6300. This model turns good in its pleasant design and built in program office documents. This is a cheaper mobile with a number of original programs and a metal case. It features a QVGA screen and high quality music playback. A large amount of memory for data storage, as well as RAM, a powerful platform, high-quality corps, excellent camera for Windows Mobile, at 3.5 mm adapter kit supply - agree, a good set. Enumerate pluses could be further: built accelerometer sensor illumination, partially metal body, etc. This is a budget model mobile with a VGA-camera, Bluetooth, FM-radio, a peaceful design and low price. Clear way aims to compete with budget monoblock other manufacturers. No obvious disadvantages, however, and pluses also absent. Feel you can say that the sales volume will be great. Although this is from Sony Ericsson yet it won’t satisfy the customer desires but it has something in the handset. This is a cheaper model mobile with Radio, added support AM-band and unfortunately without memory cards and embedded memory with 10 MB. Unfortunately all the above models are going to hit Russian market first later they are planned to be unveiled in other countries.